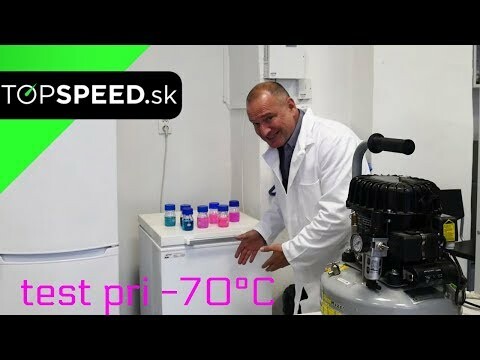 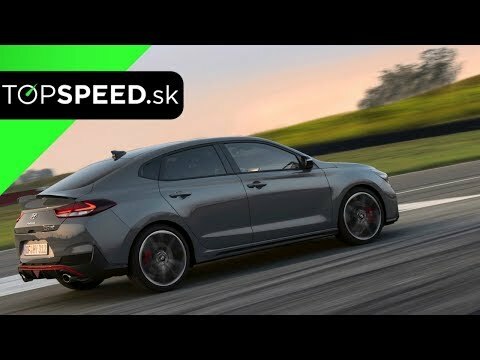 You want to be future-ready? 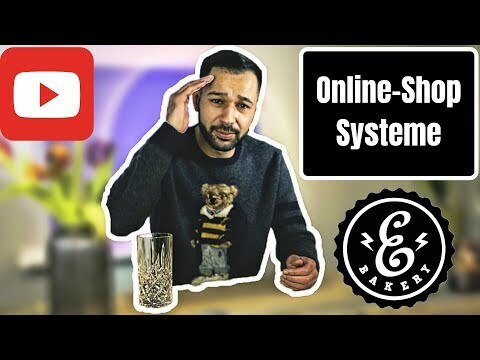 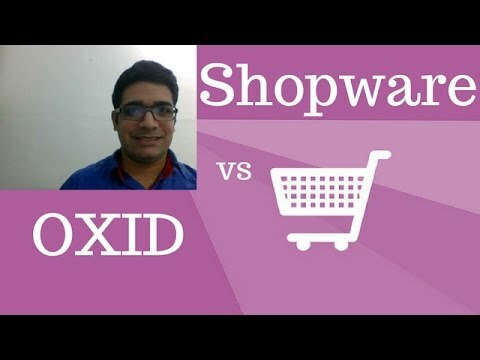 Start your online business with the powerful shop software OXID eShop and rely on a stable and failsafe shop thanks to OXID hosting in the Azure Cloud. 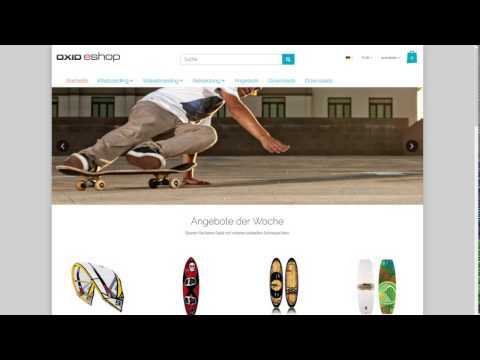 Cloud Commerce at it's best! 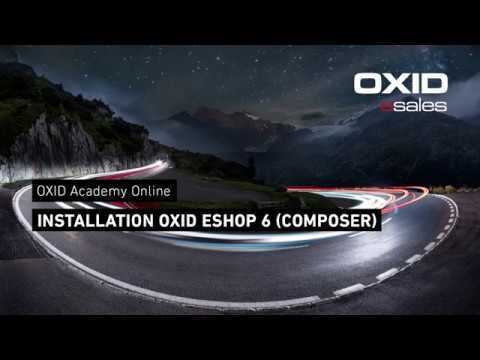 OXID eShop Installation mit Composer in 4 Schritten. 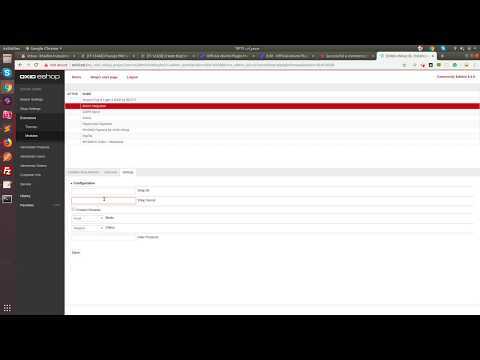 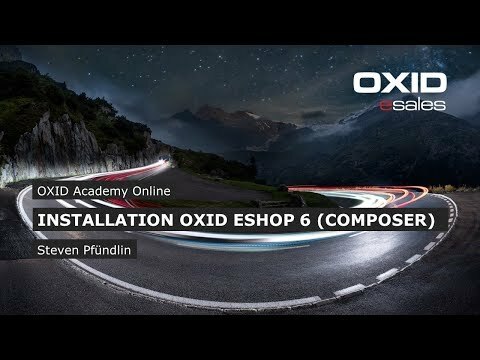 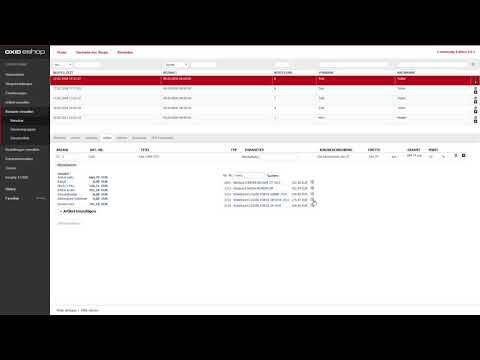 OXID eShop installation with Composer in 4 steps. 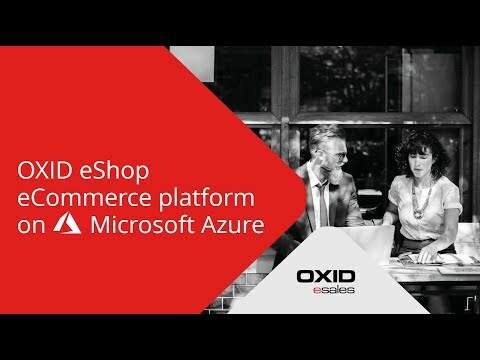 Start your online business with the powerful shop software OXID eShop and rely on a stable and failsafe shop thanks to OXID hosting in the Azure Cloud. 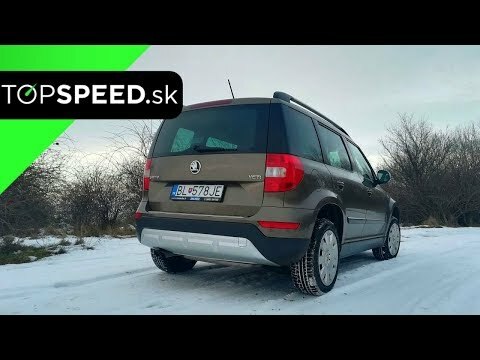 Odstrániť sneh z auta like a boss?